Save time and avoid the hassle of travelling in and out of the CBD with our dedicated and flexible conference facilities. 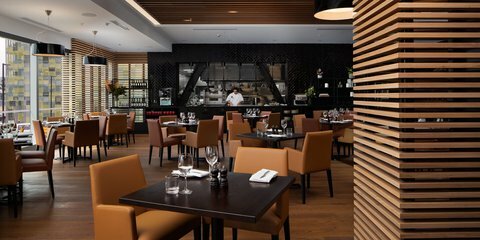 Situated directly at the Wellington Airport terminal, Rydges Wellington Airport offers direct access to the hotel from within the airport itself. Our purpose-built conference centre is the perfect venue for all occasions, hosting up to 80 guests. Our meeting spaces are flooded in natural light and offer expansive views over the terminal and runway. With individually controlled air conditioning and lighting, integrated audio visual equipment and complimentary WiFi, venue hire has never been easier. 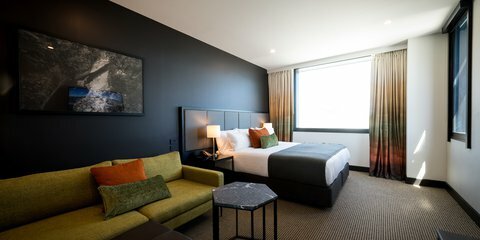 Located just a 20-minute drive from the Wellington CBD, Rydges Wellington Airport is still within easy reach of local attractions including Westpac Stadium, Victoria University of Wellington, New Zealand Parliament, the Wellington waterfront, Wellington Museum, and Lambton Quay Shopping.